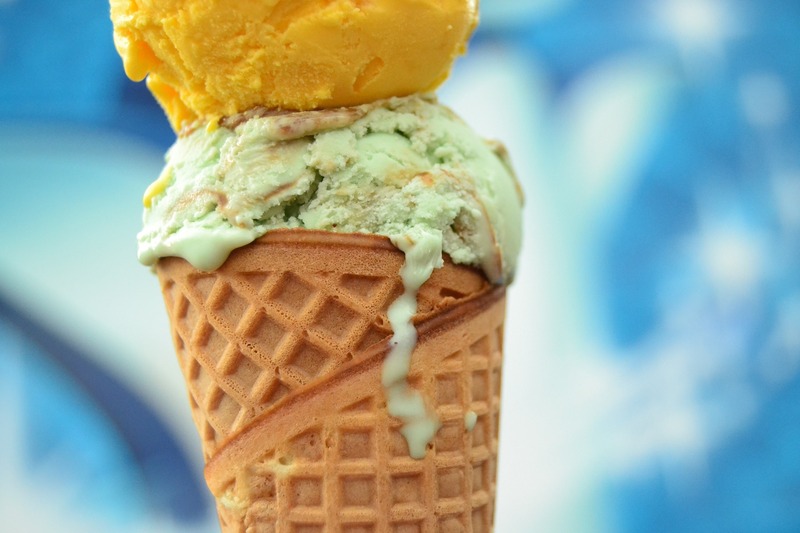 Maybe the king of all trends that requires effective refrigeration and freezing is ice cream. It's not really a trend in and of itself, but the variations we're starting to see are a trend. After all, ice cream will always be popular, but what about ice cream that takes on more culinary influences? From savory flavors to ice cream tacos, look for innovative ice cream in 2019. More and more, chefs and operators are becoming aware of the impacts of their businesses, and there are many ways they can act on this awareness. First of all, the hyper local sourcing trend will continue, as more and more chefs look as closely to home as possible when they're developing their menus. In some cases, custom farming is requested, with chefs asking farmers to grow ingredients specifically for a pre-planned menu item. Sustainability also means a major focus on reducing food waste. It seems like we talk about it year in and year out, but the fact we waste around a third of all our food in the United States is really impacting what chefs are doing. A big way to help reduce that waste is to ensure foods are held and stored in conditions that extend their shelf lives, not reduce them. Sure, coffee and tea consumption are on the rise pretty much every year, as is water consumption and other types of non-alcoholic beverages. What we're talking about here, though, is the rise of the N/A beverage segment as it relates to what is typically seen as alcoholic. Mocktails, low alcohol spirits, and even craft breweries are creating N/A options, and all the focus is on flavor. The days of your grandfather's root beer might be over, but so are the days of your grandfather's non-alcoholic beer. We have choices now, and the big boys like AB InBev are taking notice. In fact, AB InBev predicts 20 percent of their overall sales will be in the N/A sector over the course of the next decade. What do all beverage programs need? Effective refrigeration and freezers to name a few. While refrigeration is important, every operation requires a unique refrigeration system. At RDT, we want you to be on top of the trends, and we know refrigeration can help. Even if these trends have no impact in your operation, we know refrigeration can help. The problem is, each unique operation can benefit from different sets of solutions. Get some help from RDT by scheduling a free, one-on-one webinar with one of our refrigeration experts. If you're looking for a personalized education on what you should look for, take advantage of this free offer at your earliest convenience, and we'll provide you with all the options available to you in terms of refrigeration.